6.9 / 10 by 2734 users Rate Now! 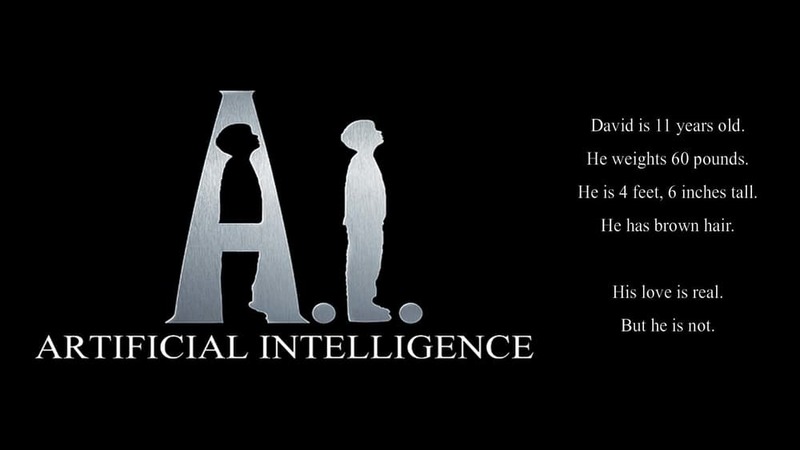 : A robotic boy, the first programmed to love, David is adopted as a test case by a Cybertronics employee and his wife. Though he gradually becomes their child, a series of unexpected circumstances make this life impossible for David. Without final acceptance by humans or machines, David embarks on a journey to discover where he truly belongs, uncovering a world in which the line between robot and machine is both vast and profoundly thin.